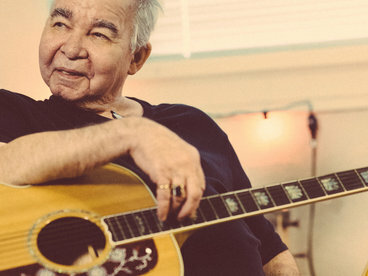 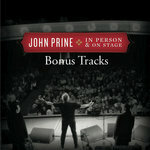 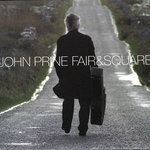 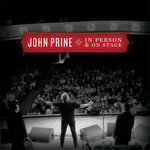 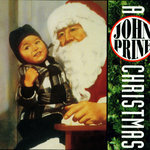 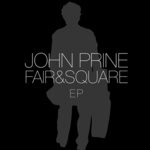 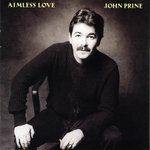 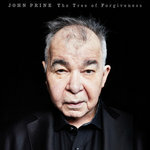 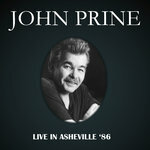 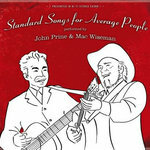 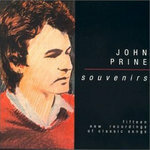 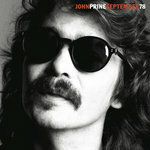 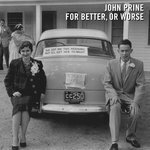 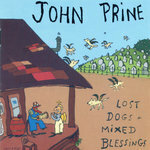 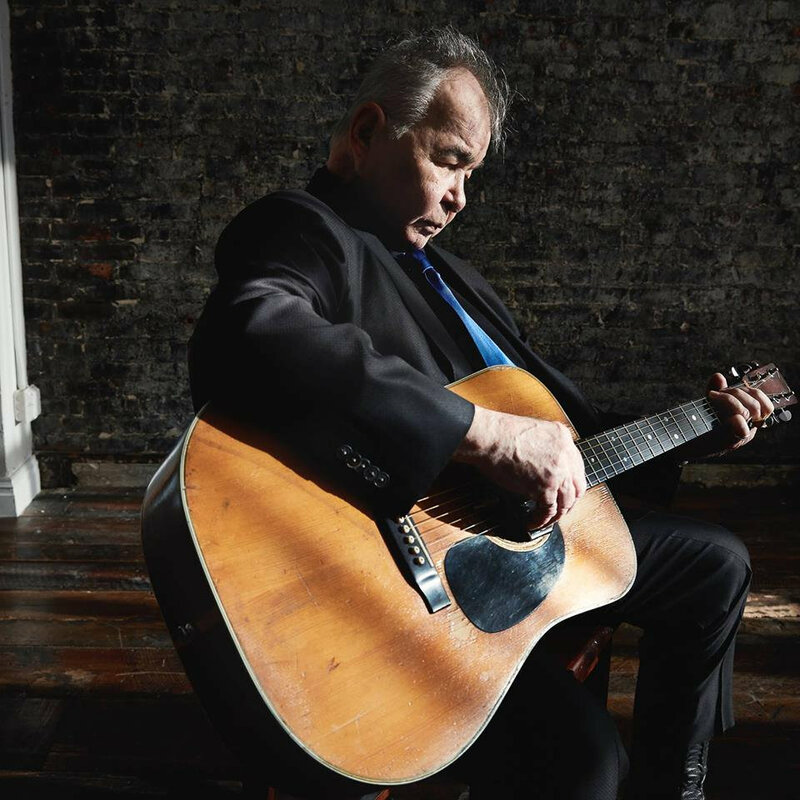 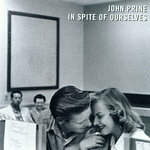 CX Man, when I am 72, please let me be as grateful, light-hearted, and funny as John Prine is on this album. 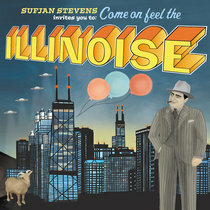 Favorite track: When I Get To Heaven. 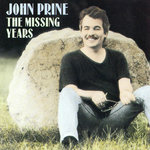 Laine The best country artist I have heard in a long time! 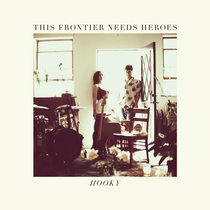 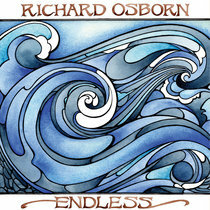 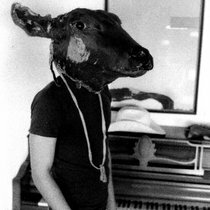 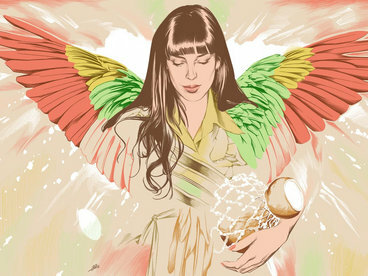 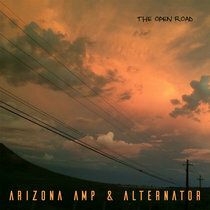 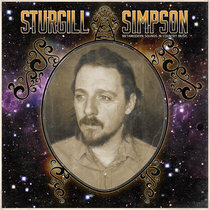 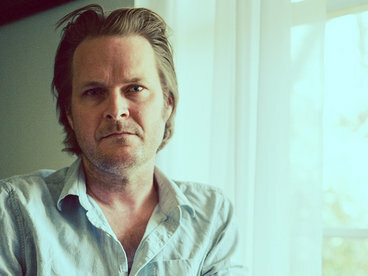 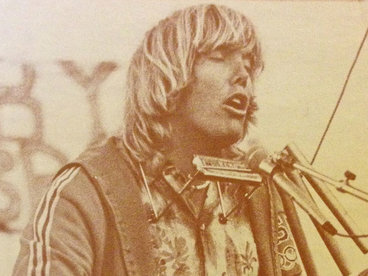 No overproduced cheesiness, just pure, honest tunes with touching lyrics. 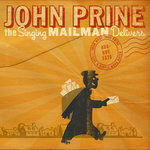 Props for the guy from Flatfoot 56 for leading me to this artist! 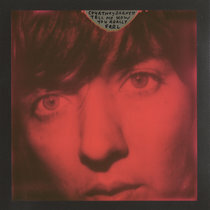 Favorite track: Egg & Daughter Nite, Lincoln Nebraska, 1967 (Crazy Bone). 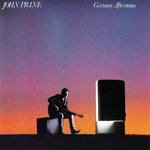 Grandpa, Why you walk that way? 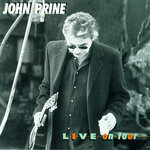 ‘Cause this old man is going to town.